Often at the restaurant we face the problem to split the bill, especially when among our group of firends, nobody want to spend for everybody. Cash could help but doesn’t always solve the problem. An interesting solution can be represented by split payment, the possibility to divide one single transaction in more than two transactions made by different payment methods. Since the beginning of the 2000s, the worldwide population was becoming more inclined to shop new goods. Surely, the coming of the internet had a big effect on this: with the explosion of the eCommerce sector in the last ten years, choose and buy your preferred items has become very easy and simple. Due to this newborn willingness to purchase goods, the moment of payment has assumed a very important role for the average consumer. 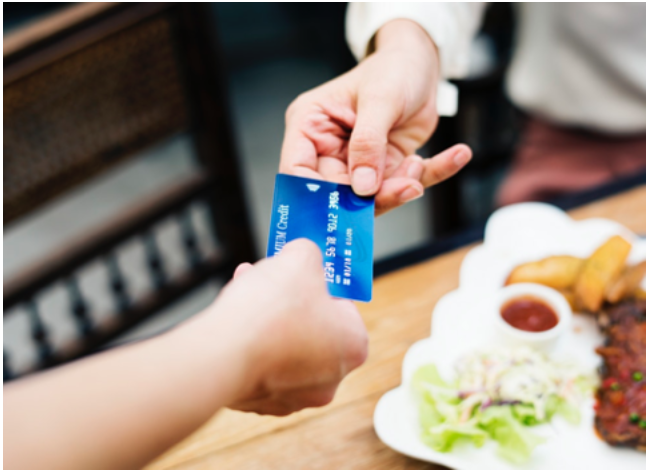 In order to increase the consumers’ purchase power, offline and online merchants started to offer more payment methods to their client: once, credit cards, money transfer, direct debit and check were the main payment methods. Today new actors play a role in the payment ecosystem: PayPal, Amazon Pay, Google Pay, Apple Pay and list can go on and on. All of these payment methods make our purchase experience so smooth and quick that buying something online it’s easy as drink a glass of water. 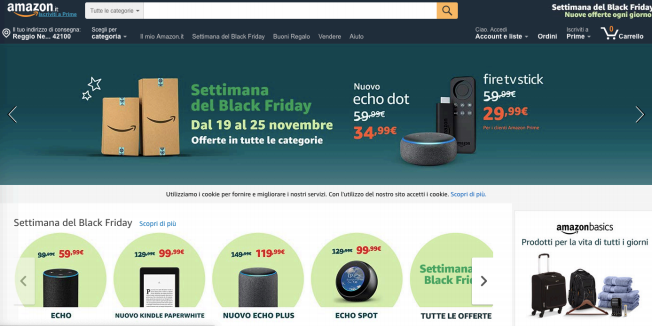 So, it seems that we, as a customer, we want to buy everything it appears on the Amazon homepage. Every day is a good day to buy on Amazon, especially during the Black Friday week. So, is there any solution? Fintech has gained an important role to address this question. Split payment could be an answer. With split payment, we intend the possibility to divide one single transaction in more than two transactions made by different payment methods. 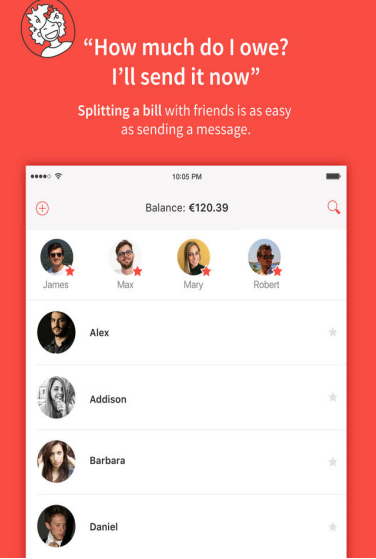 In the offline world, Fintech startup has proposed until today app that allows money transfer between its users. There are several p2p (peer-to-peer) apps. The most important that we can mention might be Venmo and Satispay. Thanks to their peer-to-peer ecosystem, through these apps is possible to split the bill very easily. It’s important to recall that not only p2p apps are able to do that: even other apps, born as mobile bank apps, allow their users to transfer money between each other in the same way. This is the case of app such as N26, Revolut or Transferwise. One friction on these solutions is that not all consumers have Satispay or even Splitwise. So, in order to split the bill, all of the participants must have an account on each app. In addition to that, all the money management apps don’t communicate with any p2p apps, making the settlement between people harder. In the future, it would be interesting if the p2p apps, could share their API with the bill app developer, in order to make simpler the settlement within a group of people. Basically, these fintech would follow the same work that banks across Europe are doing in order to be compliant with PSD2 and the Open Banking API policy. from the consumer side, being able to split the payment allow him/her to buy more expensive goods or share the purchase with his/her friends. In the Italian Fintech market, there are different actors that decided to find the right solution for split payment. One solution is represented by SplittyPay. 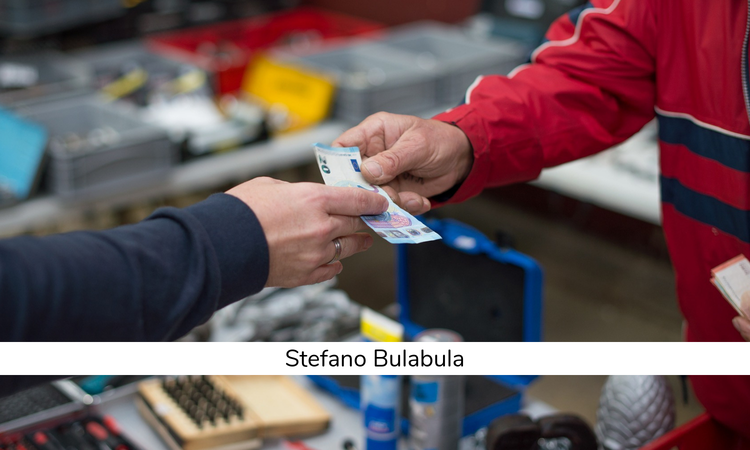 This Italian fintech startup allows consumers to split the bill of their purchase among different credit cards even if the credit cards are owned by different persons. SplittyPay's solution it’s specific for the purchase of goods on any eCommerce site. Even though this project it’s in an early phase, this startup has reached a big consensus. Lately SplittyPay has recently started an equity crowdfunding campaign in order to collect the funds necessary to launch its product in the market: the campaign went so well that today it’s overfunded and SplittyPay has already raised 108.500€. Raise your hand if you have a credit card! Other similar solutions, from the Italian market are represented by Collettiamo or GrowishPay. Collettiamo it’s a solution that allows a group of people to collect a specific amount of money for a specific reason: a holiday, a birthday gift or even the wedding gift. After the collection, the beneficiary could receive a money transfer or a gift card with the amount collected. Some of the functionalities of GrowishPay are pretty similar to Collettiamo and SplittyPay, but in this case the focus it’s not only about collecting money. In fact GrowishPay it’s a B2B2C solution: that means that besides offering payment solution, they offer their own API to third parties in order to allow them to implement split payment solution at their checkout, both online and offline. The eCommerce sector is on an impetuous growth path in the last 10 years: in 2018 the e-shopper were about 1,9 billion and they will be around 2,5 billion in 2022 (Source: Statista, April 2018). These numbers confirm that split payment solutions, will without any doubt represent a very important tool to increment the purchasing power of the consumers in the near future. Travel and sports addicted, I am a finance graduate with an international mindset, who has become more and more curious about the Fintech world. Thanks to my studies and my work experience, I developed a broad knowledge regarding banking sector and digital payments.